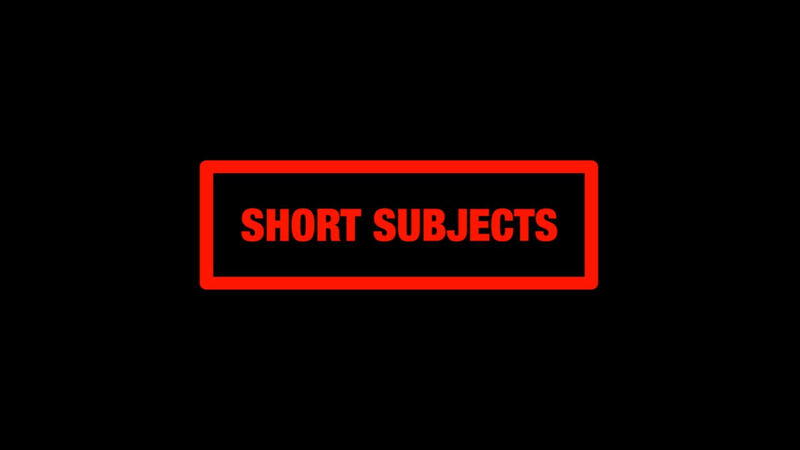 Run by filmmaker Chris Collier “Short Subjects” aims to champion short films, giving them the recognition they deserve on platforms such as Amazon Prime. The label has a number of critically acclaimed shorts scheduled for release over the next few months. 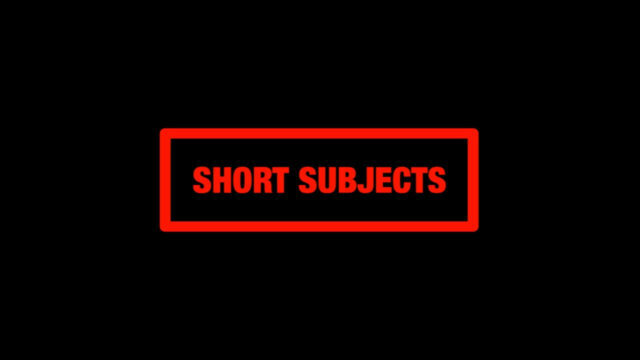 “Short Subjects” first release goes live on Friday 6th October with Damon Rickard’s gripping thriller THE PACKAGE, followed on 20th October by psychological horror DISSOCIATIVE from the same director. Both films will be available to stream and download via Amazon Video, and Amazon Prime members get to watch the films absolutely free! 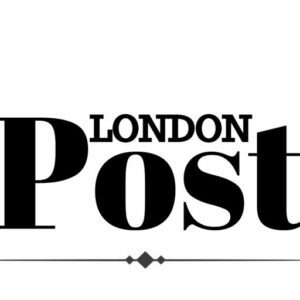 Chris had this to say about the new label: “At the moment there are many great short films out there spread so widely. The aim of the label is to help bring all these films together in one easy to find place.